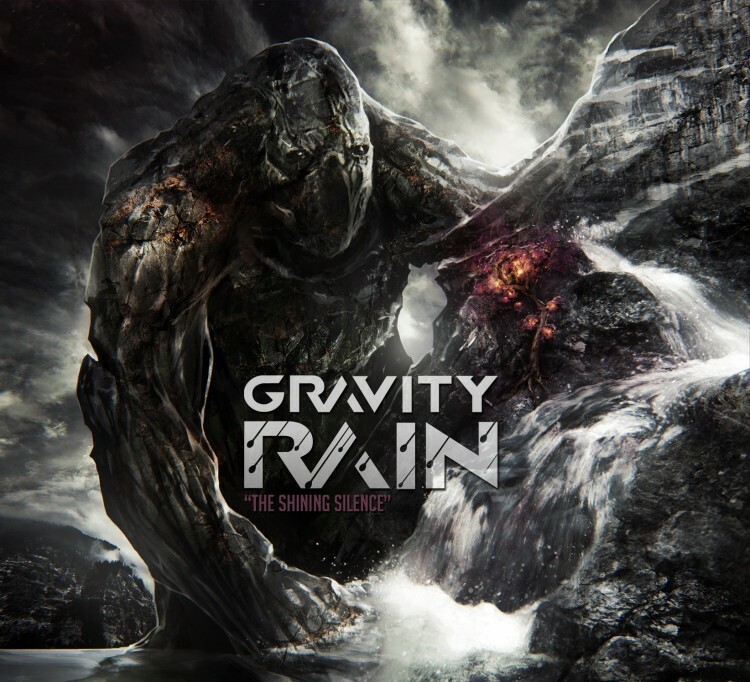 “The Shining Silence” is the Gravity Rain’s debut record. Having been made in introductory manner this EP shows the project’s diversity of approaches to music composition. Here you will hear different influences ranging from In Flames to Devin Townsend Band and Tool. 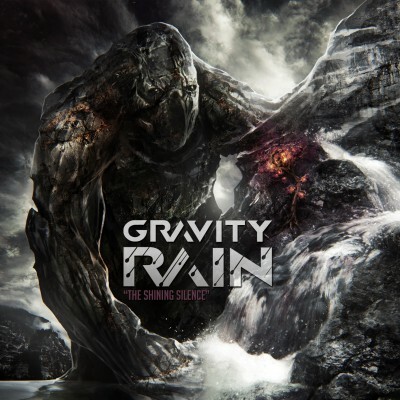 This record is extremely melodic, with clean vocals and in some places an atmospheric touch. The general concept and message of The Shining Silence is that you can find hope in tiny things even facing the direst condition. The glowing tree on the mountain that you can see on the artwork represents these tiny things.